From the day she's born, she can be Supergirl! 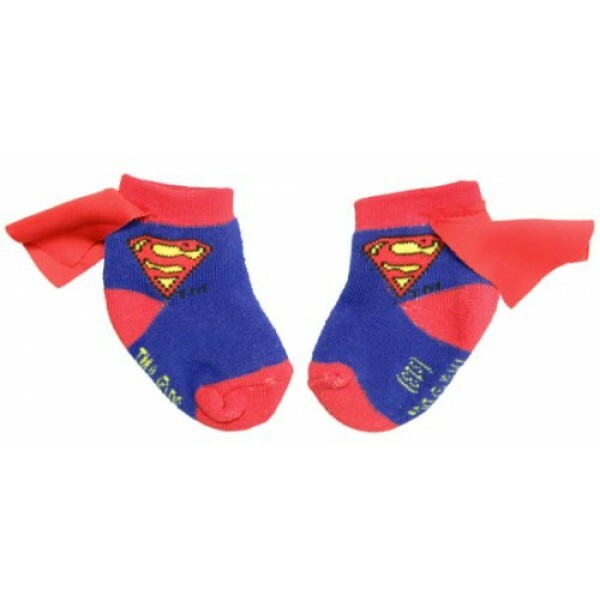 These officially licensed baby socks feature Supergirl's iconic red and blue and a cape at the ankle. These cotton blend socks fit infants aged 0 - 6 months. For more products featuring this DC superhero, visit our Supergirl Collection.